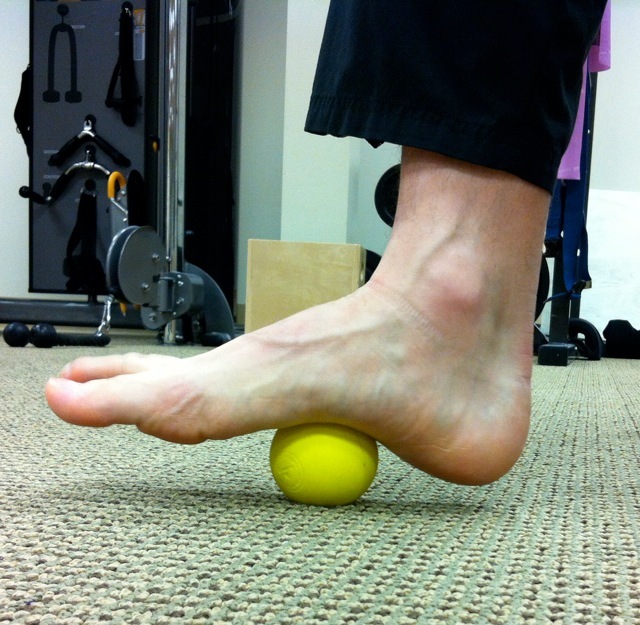 Runner’s often perform stretching and strengthening activities to improve joint and soft tissue mobility. While these are great activities, sometimes it is not enough to keep movement-impeding restrictions from forming. 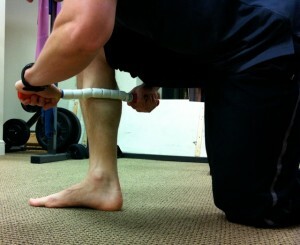 That’s why taking a hands-on approach to self-tissue manipulation is additionally beneficial for runners. Listed below are some examples of soft tissue work you can do at home to target the tissues we have been concentrating on the past two weeks.